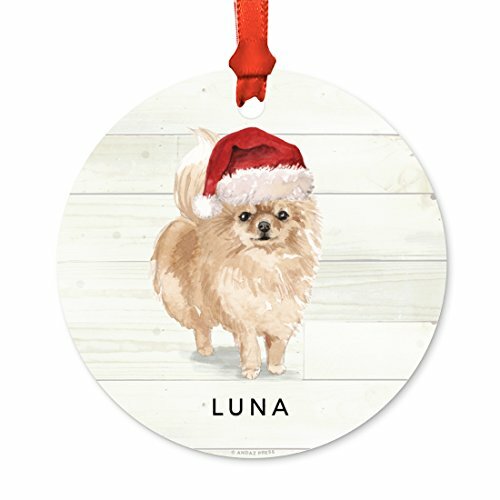 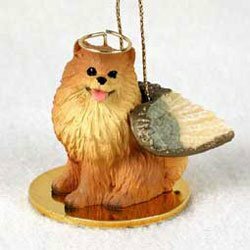 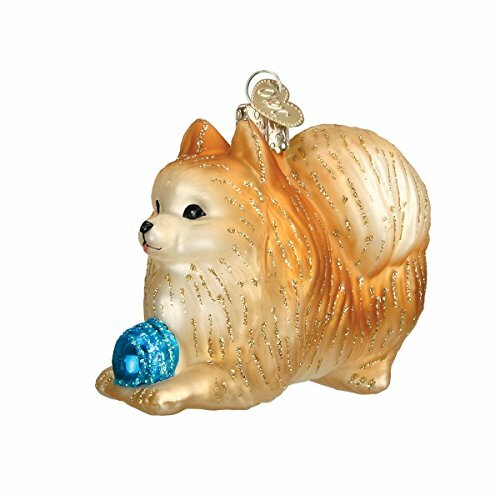 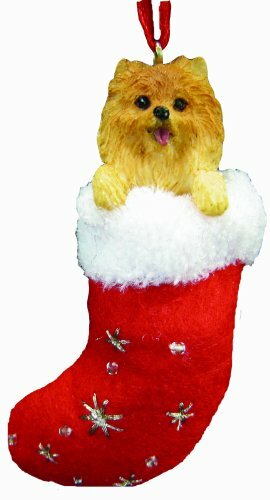 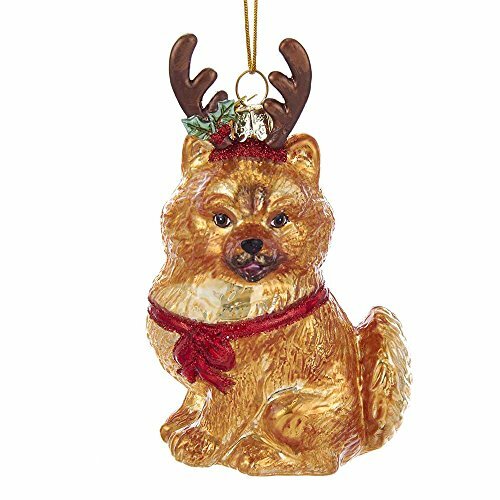 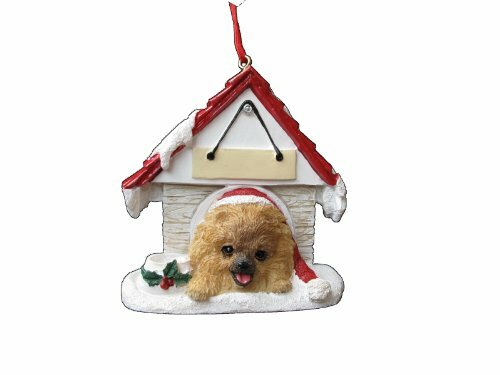 Pomeranian Christmas Stocking Ornament with "Santa's Little Pals"
Cute Pomeranian puppy playing with Christmas Tree ornament! 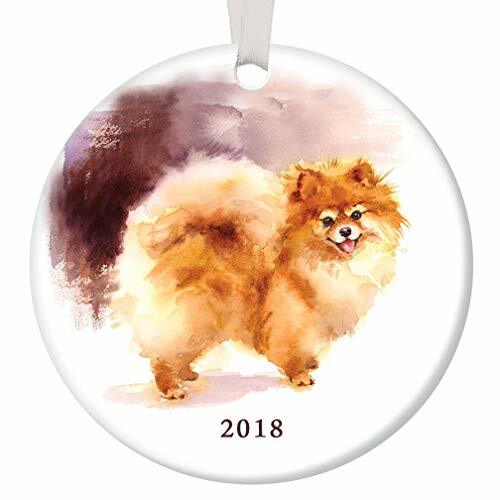 Our little pomeranian puppies for sale. 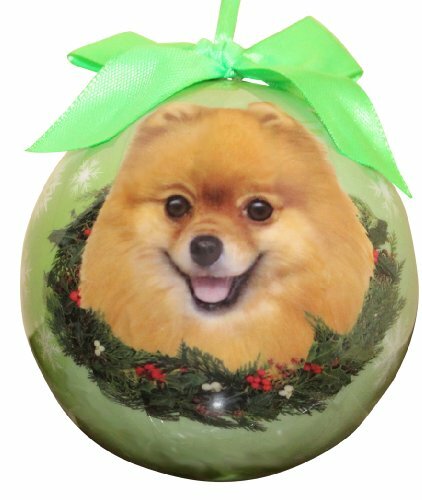 They are playing under the christmas tree.